Our goal at Salon Artistry is simple... to provide personal, custom services designed to help you feel great about your inner and outer self. The team is committed to achieving results which meet the expectations and visions of both our clients and our team members. 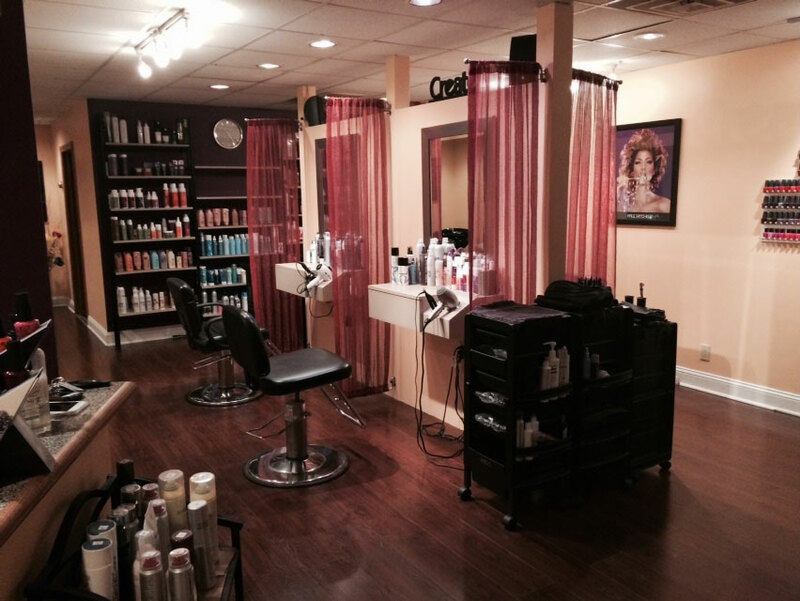 As salon "artists", we strive to be the best in our business and offer services which meet the needs of our diverse clientele. Our business is based on long-term relationships built one client at a time. 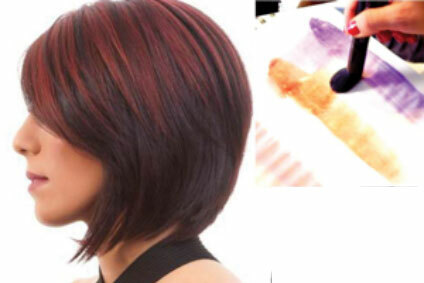 For a complete list of our hair and color services please click on the button below. For a complete list of our nail and waxing services please click on the button below. 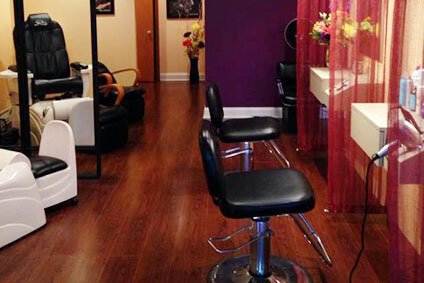 For more information about opportunities available at Salon Artistry please click on the button below.